Travel back in time to the dinosaur age with this interactive trivia book from Jeopardy! 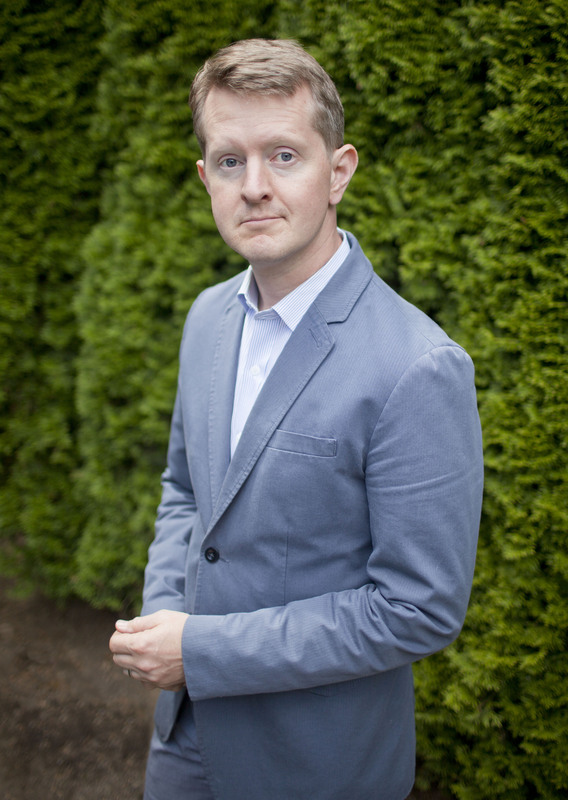 winner and New York Times bestselling author Ken Jennings. 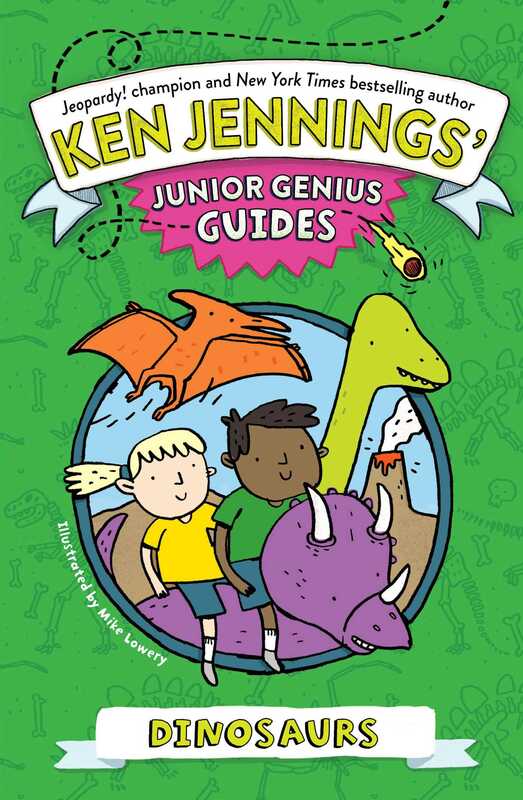 With this book about dinosaurs, you’ll become an expert and wow your friends and teachers with some awesome facts: Did you know that dinosaurs skin was more like bump bird skin than modern snake or crocodile scales? Or that the Tyrannosaurus Rex might have croaked like a frog instead of roaring? With great illustrations, cool trivia, and fun quizzes to test your knowledge, this guide will have you on your way to whiz-kid status in no time.